The Illinois Senate voted along party lines on Thursday to raise the state minimum wage to $15 per hour by 2025. Illinois’ Democratic-controlled Senate approved the legislation 39-18 in what is a big step toward a major early term victory for Democratic Gov. J.B. Pritzker. The Midwestern state has maintained a minimum wage of $8.25 since 2010. Under the terms of this bill, the wage floor would increase by $1.75 in January of next year and $1 on an annual basis each January until 2025. Today, the federal minimum wage remains at $7.25 per hour. 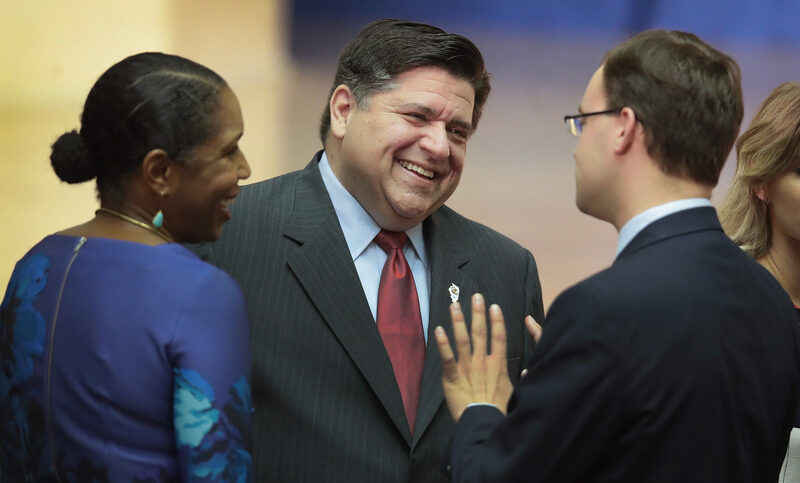 The bill now moves to the House, also under Democratic control, for its final legislative vote before landing on Pritzker’s desk. Should the bill become a law, Illinois would join California, Massachusetts and New Jersey as the only states to enact legislation delivering on the labor-backed Fight for $15 movement, according to The Chicago Tribune. Not all lawmakers, however, are optimistic about the implications of the legislation. Senate Republicans raised concerns both about the effect of the bill on small businesses as well as single parents. Illinois Senate Republicans took to Twitter to explain that the minimum wage hike would mean that “a single parent working full time with [one] child [would not be] eligible for SNAP (Supplemental Nutrition Assistance Program) benefits.” They went on to question how this concern would be addressed. Righter says a single parent working full time with 1 child is not eligible for SNAP benefits at $15/hour. How will we address that? The Illinois Chamber of Commerce President and CEO Todd Maisch tacked on to the apprehension through a Thursday afternoon statement. The Illinois House could vote on the bill as soon as next week.